Text: Wehrlin Francois. cm 19,5×22,5; COL and BW; paperback. 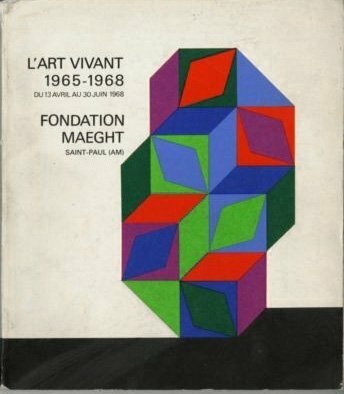 Publisher: Fondation Maeght, Saint-Paul, 1968.